Do you want to know what's working in a good Bowling Entertainment Center (BEC) today? Do you have a general layout in mind and need advice on how to make it better (or make it work)? You know your customer base and believe that with the right changes, you can attract new business with better service, more attractions and new venues. Have you decided to build a new center, (but this time “done right”)? Do you have a work-in-process situation that needs special attention or advice? You can count on our confidential and professional guidance. 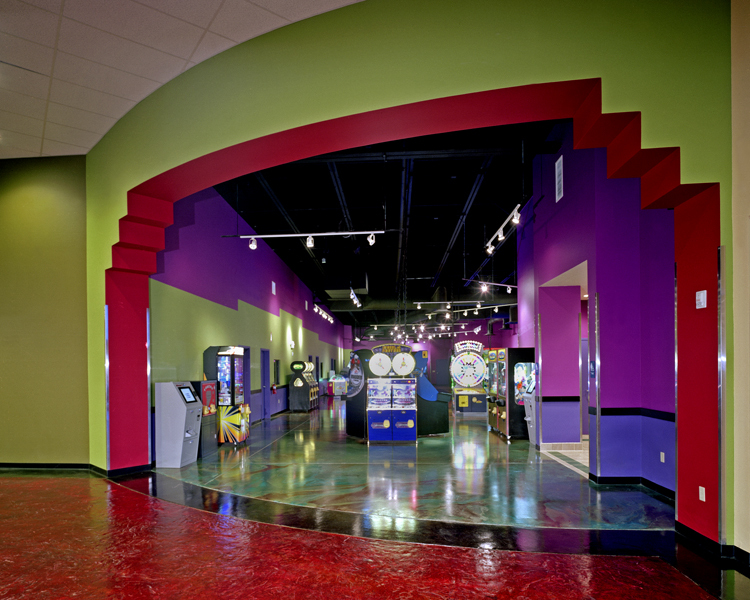 As veterans of the industry with over 300 bowling entertainment projects and happy clients, we can provide you with valuable information and suggestions for your next venture. Do you have some ideas and preliminary information on costs of some major items and need to put it all together with confidence? We welcome that and can take your schematic visions to the next level. Talk to us and know what is essential for your market today. Don't spend time or money on what's not working. Download our free guides first and call us. 469.231.4384 to get a quick response from a friendly expert. We desire better BEC's for our clients. Good for all. See our free guides and resources for more information that can help you.